More snow is due tomorrow, but with new hues from SinfulColors, at least I can pretend it's Spring! - Susan Said... WHAT?! More snow is due tomorrow, but with new hues from SinfulColors, at least I can pretend it’s Spring! Another 7-10 inches of snow are in the forecast for later this week, but now that it’s finally March, I am firmly entrenched in “Spring-mode.” And, even though I have some serious snow fatigue, at least there is a glimmer of hope. In fact, yesterday I saw a clump of daffodils bravely pushing through the snow in the front garden! From crocus purple to peony pink, bright Spring-like colors never fail to cheer me up at this time of year. And this season, SinfulColors offers a huge collection of brights, pastels and glitz that make it easy to bid farewell to my winter blues! There are 24 unique shades from which to choose including bold, vibrant and unexpected shots of color that capture three major nails trends of the season. First, traditional, soft pastels get an invigorating update with creamy shimmer and glitter. I love pastels when I have just a bit of a tan (even if it comes from bronzer in a jar!). And, this season, Cinderella-inspired Why Not? (sky blue) is at the top of my wish list. Next, there are mood-boosting zesty oranges (a hot trend again this season), as well as bright yellows and greens. It’s an energizing palette of citrus-inspired colors guaranteed to invigorate your own “Spring Awakening.” Personally, Innocent (green apple) embodies the fresh, spring look I love! Finally, there are calm blues, purples and teals which are enhanced with iridescent toppers for a unique take on classic shades. Tempest (purple) is my new fave for perfectly manicured toes! What makes this line different from others is the depth and richness of the color. These nail polishes have a truly sophisticated appeal. They are perfect on their own, or for use in sassy nail art! Plus, the SinfulColors line is made in the USA, with the high quality you expect from a leading nail brand, without formaldehyde, toluene and DBP. Of course, many polishes look great in the bottle, but sometimes they “show” differently on actual nails. That’s why I love SinfulColors Instagram page. See the shades on real nails before you commit. But, best of all is the price. Unlike other nail color,s the SinfulColors line is so affordable, you can indulge in more than one shade… every season. For example, a comparable bottle of OPI retails for $8.00, but the new SinfulColors Spring Collection is only $1.99 per bottle! To find a store near you, visit Walgreens Store Locator. To learn more about SinfulColors, follow them on Twitter @SinfulColors_NP and Like them on Facebook at SinfulColors Professional. To see the entire line, visit SinfulColors and think Spring! PHOTO: Used with permission by SinfulColors. DISCLAIMER: I received one or more of the products mentioned above for free from SinfulColors. Regardless, I only recommend products or services I use personally and believe will be good for my readers. Polish up your holiday look with Sinful Colors! Perfect stocking stuffers... sometimes good things really do come in small packages! How to create a welcoming ambiance that turns your backyard into a garden oasis! Bodyphoria bath bombs turn an ordinary bath into a spa-like retreat! InstaNatural Argan Oil Thermal Protector Spray makes shiny, soft hair oh-so-easy! Separator image Posted in WOMEN'S HEALTH & BEAUTY and tagged with must-have beauty nailpolish essentials Spring 2015, SinfulColors nailpolish nail color, SinfulColors spring 2015 collection nail polish, Susan Said... WHAT?! fashion and style giveaways, Susan Said... WHAT?! Susan Conforte McNeill, Susan Said...WHAT?! low entry giveaways. 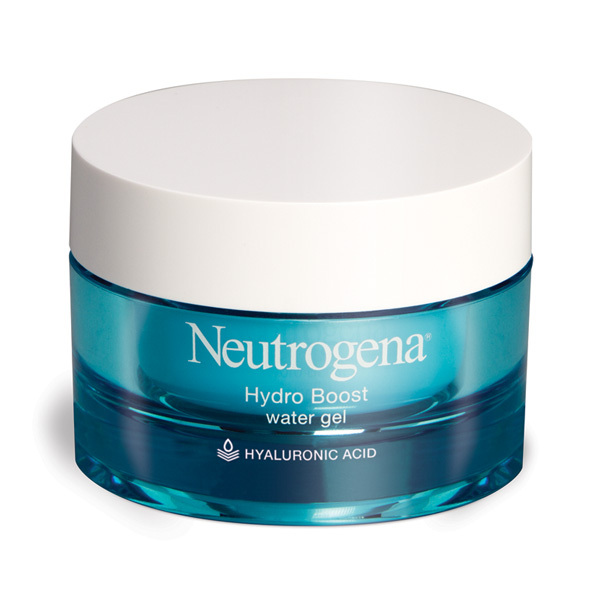 Hydro Boost Water Gel by Neutrogena uses hyaluronic acid to moisturize skin with up to 1,000 times its weight in water! 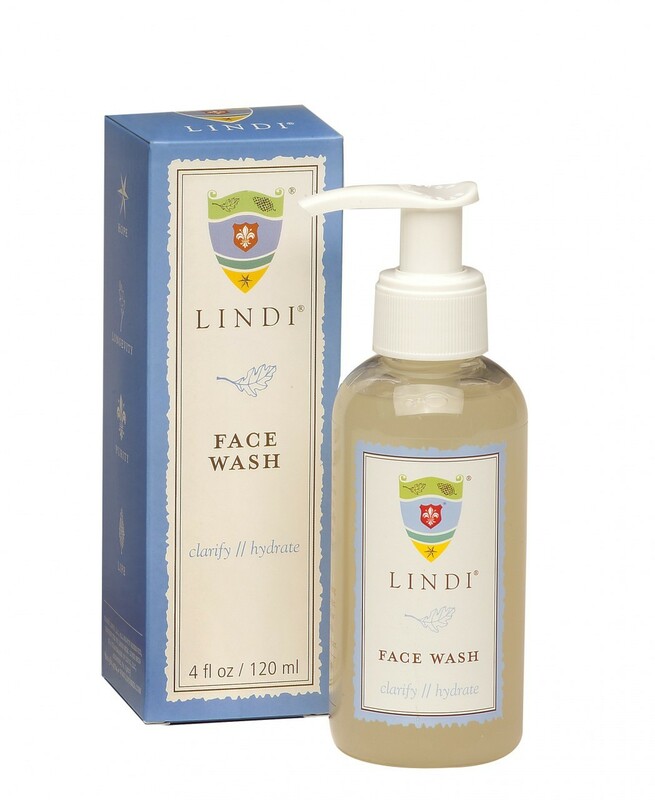 Lindi Skin offers a host of skincare solutions for even the most sensitive skin. WIN $100+ in skincare products!